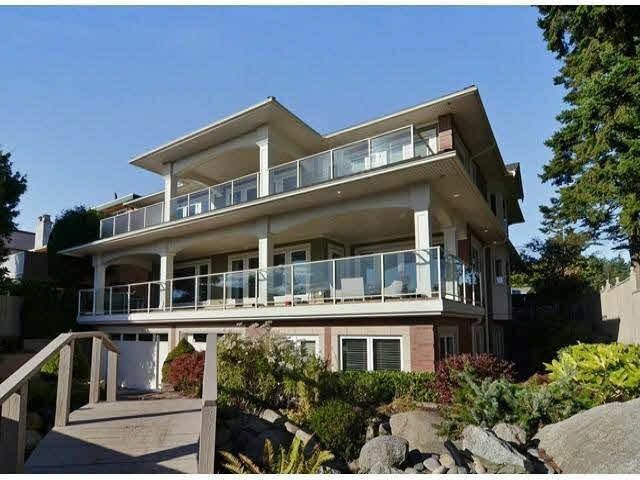 This Stunning Ocean View home exemplifies the very best in architecture, design & craftsmanship and was design by Famous Bob Ferguson and Sarah Richardson décor! 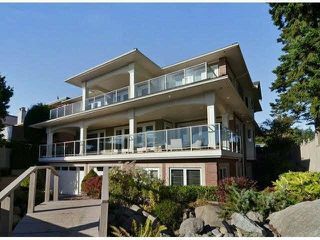 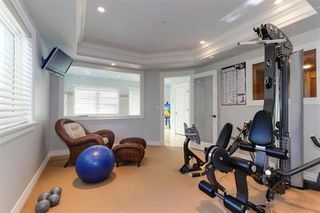 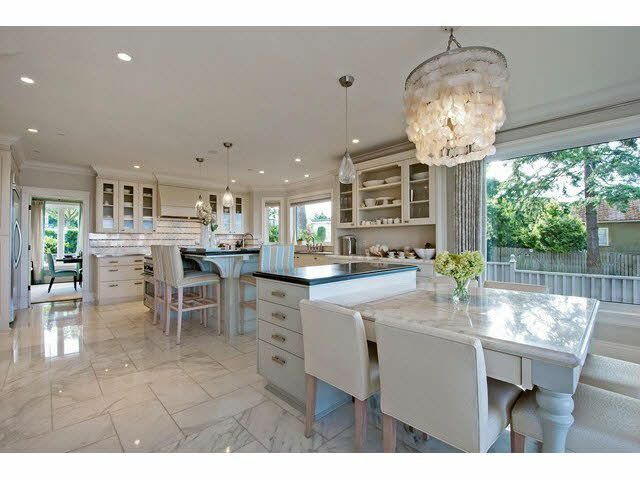 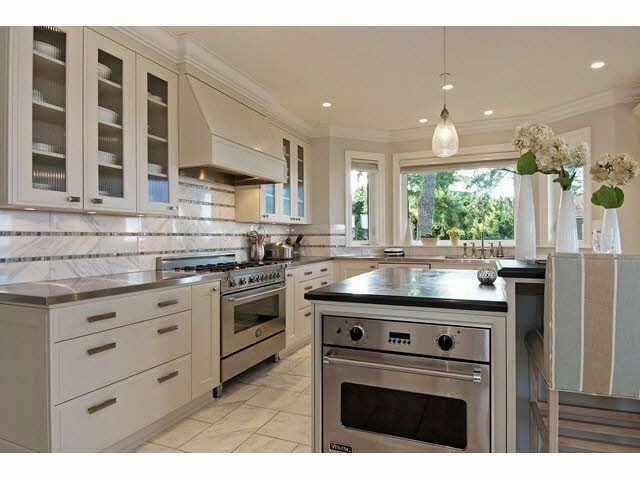 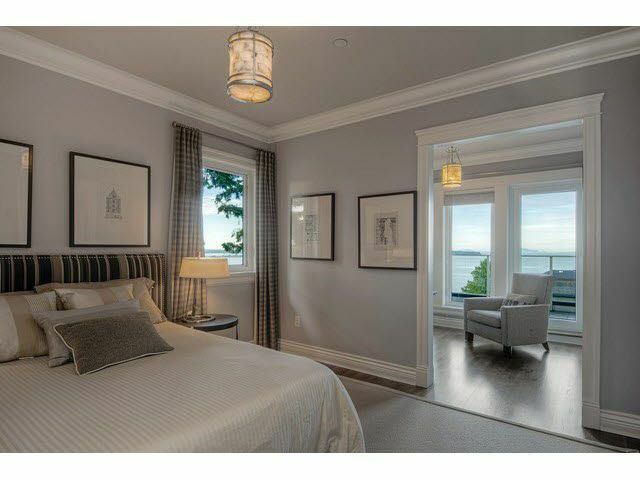 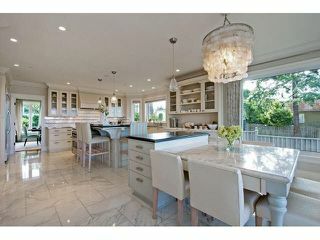 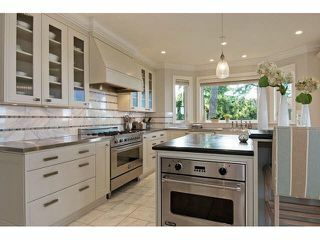 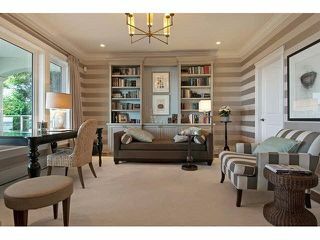 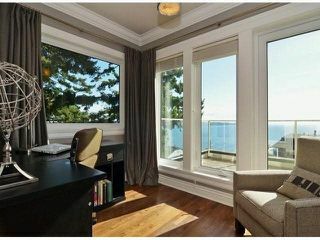 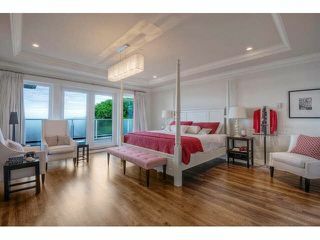 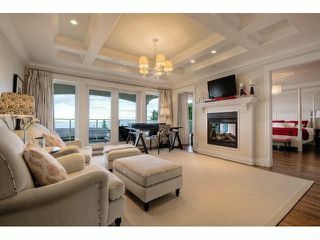 Spacious 6,656 Sqft of luxury sitting on beautiful 8,190' lot, 70 feet frontage with breathtaking Semiahmoo Ocean views. 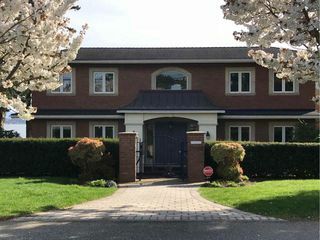 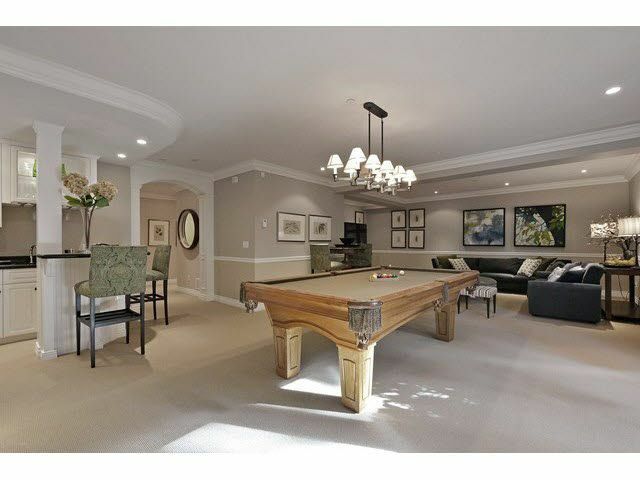 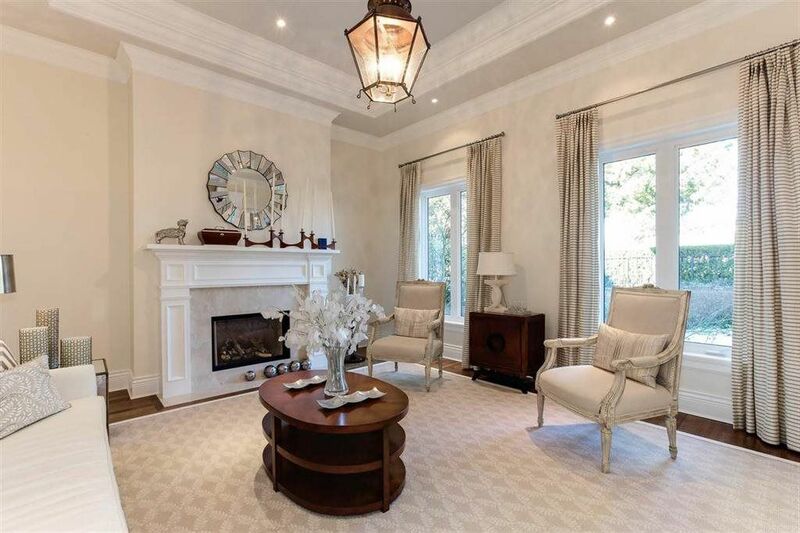 Distinguishing marble tile & hardwood flooring, customer blinds, wainscoting, large chef's kitchen with granite & stainless steel countertops, gym, sauna, steam shower, hot tub, radiant heating. 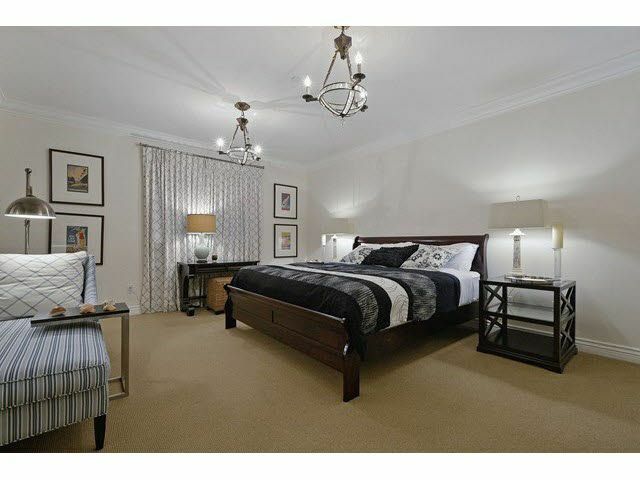 All bedrooms with ensuites. 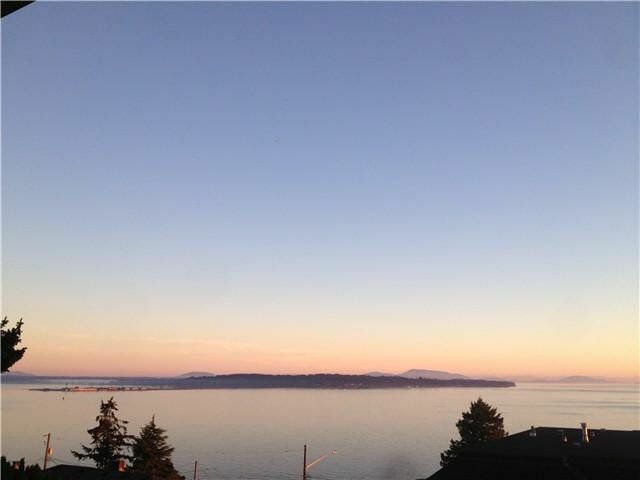 Great location within this seaside community -- walking distance to White Rock beach, easy access to highway 99.